These days it is not enough to just have a website. Social media plays an important role in your online marketing strategy. 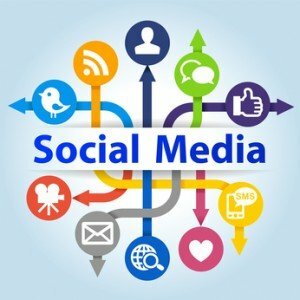 Your Google + Page, Google Business Page, YouTube Channel, Facebook, Twitter, Instagram and Vimeo not only provide an important linking structure for your website, these Social Media sites also provide an effective method to interact with potential customers and brand your company over the Internet. Depending on your industry there are also valuable directories sites and online forums you may consider wanting a presence on. Don’t have staff to monitor it all? 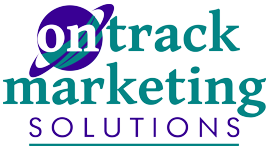 Let the On Track Marketing team create a monthly plan that fits your budget. In addition, our social media experts can perform regular reputation management of your brand and recommend proper methods of handling any negative comments or reviews. Want to utilize your Social Media more effectively? Contact On Track Marketing for more details.